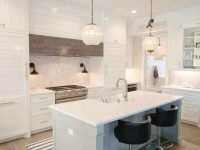 With so many home remodeling trends, it can be difficult to know what will help boost your Scottsdale home. You may think that redoing your entryway is the right option. Then, find out later that it would have better suited your home to build an indoor garden. The remodeling trends are all over the place. Which do you choose? That is up to your desires, your budget, and your custom home builder of choice. Here are some home remodeling trends you may want to think about before the year is out. The Scottsdale area is arid, and that can make growing items outside a bit difficult. Instead of relying on the sandy soil to grow your produce, why not grow it indoors? One of the home remodeling trends you may want to think about is an indoor garden. There are small refrigerated units you can add into your kitchen that let you grow herbs and produce. This can spruce up your diet, and it can also make your kitchen an even better place to hang out. Do you want more appliances in your kitchen so you have all the gadgets, but do not have room? Then consider the trend of getting smaller appliances for your kitchen. Instead of having a full-size dishwasher, for example, you can get one that fits in a drawer. The same goes with some ovens. You can get a second oven in your kitchen, without taking up a ton of space. That makes entertaining even easier! 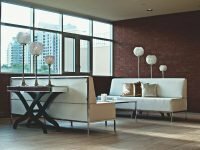 Would You Benefit from Making Your Scottsdale Home a Smart Home? 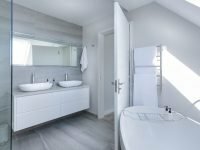 On top of the home remodeling trends that make your home more fun, there are also some that make your home easier to use. Some of them even make your home safer. Consider adding in some renovations to make life easier on yourself. Add in cameras that can be both security measures, and ways of monitoring your family. You can also add in smart devices to help you control the different zones of your home. Increase one area’s temperature, and decrease another area, just to make it more comfortable. 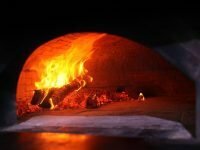 Turn on anything from the lights to preheating your oven with your voice. These trends are not just handy, they also make life easier! 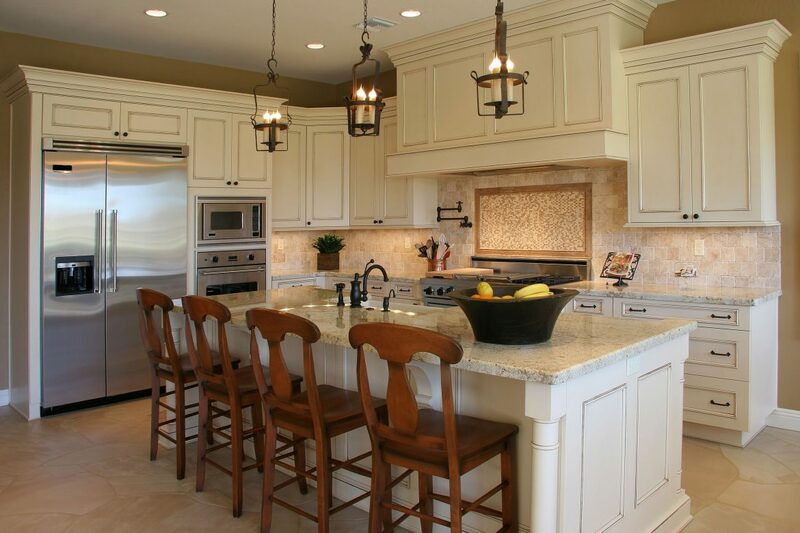 If you want help figuring out which home remodeling trends would work best in your Scottsdale home, contact us. Here at Luxury Remodeling Company ™ we will help you come up with the perfect solutions for your home, that also fit your budget.